If cancer has touched your life in some way — whether a family member, friend or partner is battling it, or has succumbed or emerged victorious to the disease — you will find yourself eager to show your support, lend your voice and help raise awareness for cancer so that others’ lives may be improved or enhanced in some way as they walk their own path. 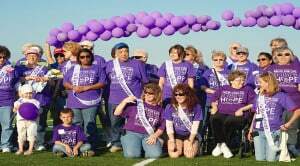 You can walk the path in solidarity with the brave cancer survivors and thousands of other volunteers during this year’s Relay for Life event at the Christmas Hill Ranch Site in Gilroy, California on Saturday, June 27. Organized by the American Cancer Society, Relay for Life is the world’s largest and most impactful fundraising event to end cancer — a cause that many individuals and organizations all across the globe have taken to heart. 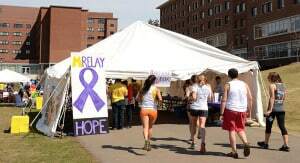 Relay for Life is an organized overnight community fundraising walk that teams of people can participate in. Members from each team will take turns walking around the designated track. It’s a family-friendly event that features games, food and other activities for the entire community. 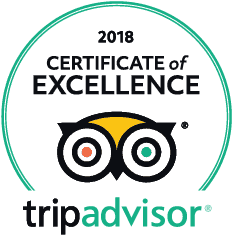 More than being for the benefit of cancer patients, survivors, and those who have lost their battle, the event also recognizes the caregivers, volunteers, families, and everyone else who gives their love and support. This event was founded when Dr. Gordy Klatt walked and ran for 24 hours around a track in Tacoma, Washington in May 1985 to raise money for the American Cancer Society. He was ultimately able to raise $27,000 during that time, and a year later, 340 supporters joined the overnight event. To date, the Relay for Life movement has spread worldwide and raised nearly $5 billion for the purpose of fighting cancer. The event features key moments that are sure to touch volunteers and supporters. 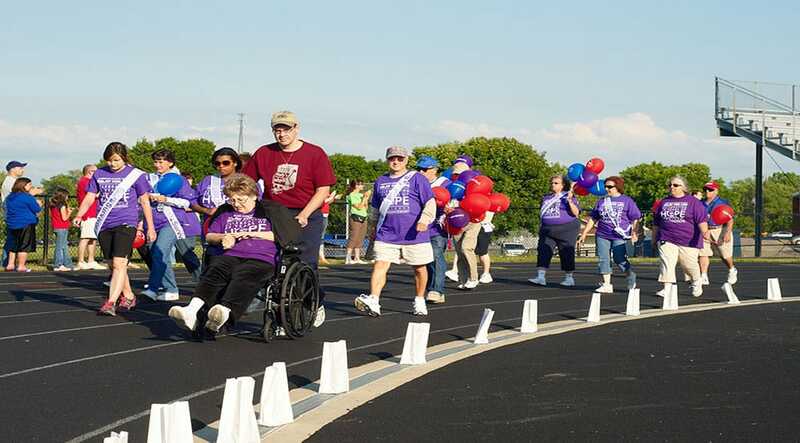 The Survivors Lap, for example, brings all cancer survivors at the event together to take the first lap across the track to celebrate their success over the disease. The Luminaria Ceremony, on the other hand, fittingly takes place after dark; it is meant to remember the people that have been lost to cancer and to celebrate the ones who continue the fight. Because Relay for Life is an overnight event, participants are advised to make arrangements for accommodations in nearby establishments in Gilroy so that they can have a suitable place to rest and recharge, like the Best Western Plus Forest Park Inn. The Best Western Gilroy offers contemporary guest rooms and suites furnished with deluxe amenities and is found in a central location that brings guests just minutes away from the famous Gilroy Premium Outlets, Gilroy Gardens Family Theme Park, and other notable Gilroy attractions. With free hot breakfast, free Wi-Fi, pet-friendly and 100% smoke-friendly grounds, and comfortably fitted rooms, Best Western Plus is the ideal place to settle in after participating in the heartfelt Relay for Life event.